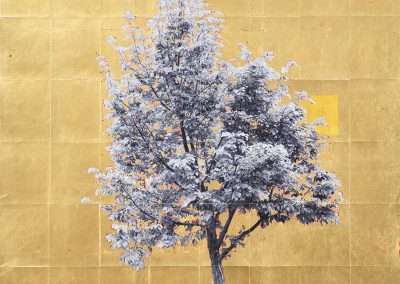 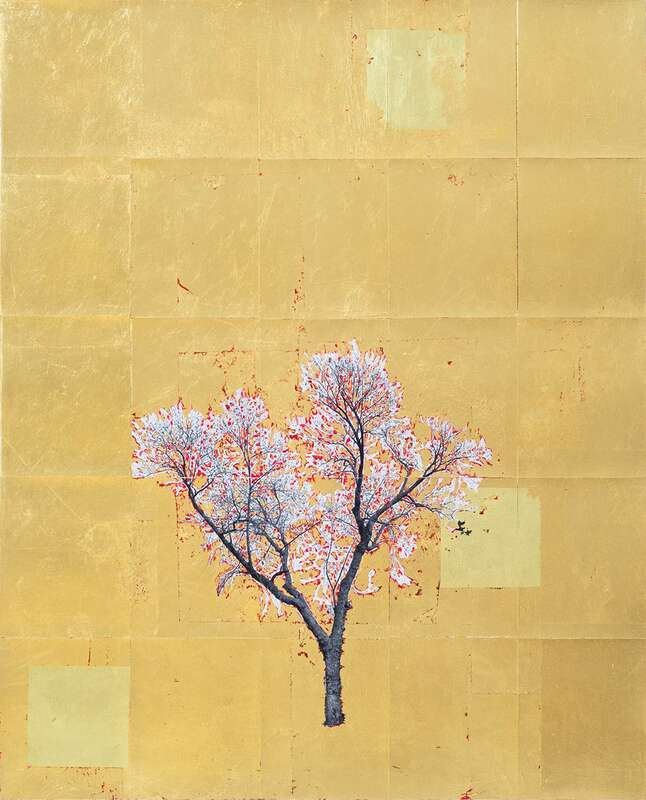 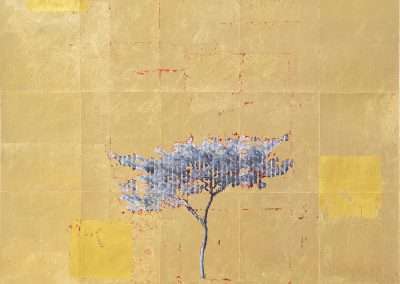 Richard Levy Galllery is pleased to present Gold Leaf Trees, photographs by Daniel Ballesteros. 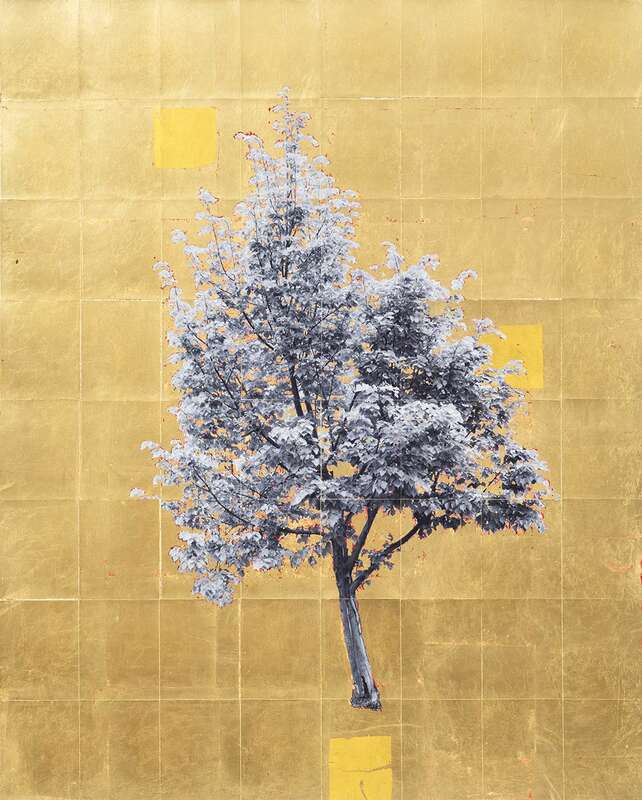 In this series, Ballesteros positions trees as witnesses to gun violence, urbanization, and climate change by gilding over all manmade structures within each image and leaving only vegetation visible. 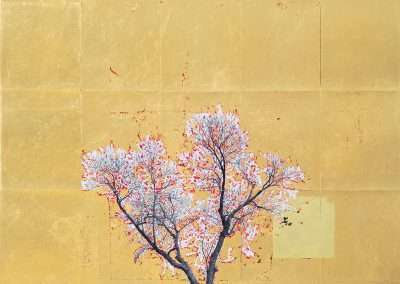 Ballesteros has been an artist-in-residence at the Woodstock Center for Photography, the Camera Club of New York, Bose Pacia, The Luminary, and Kala Institute. 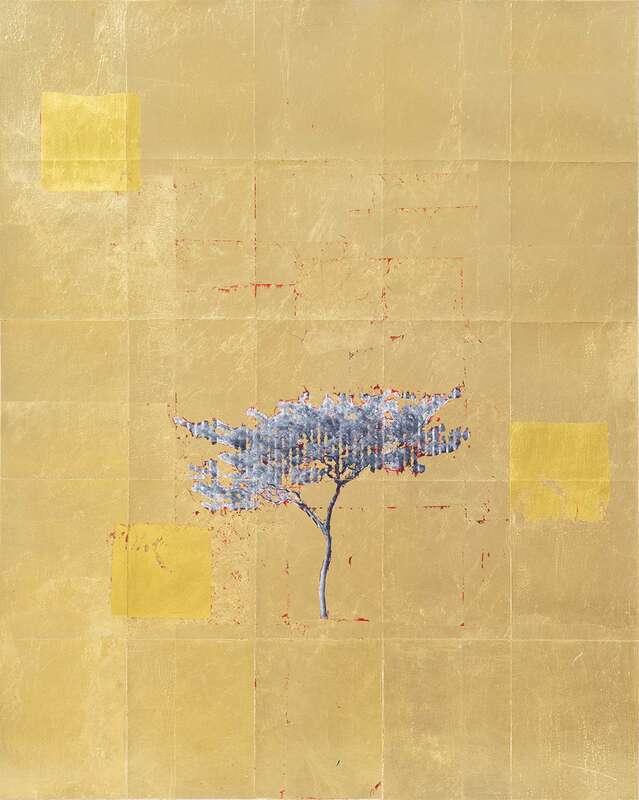 Originally from St. Louis, Ballesteros currently resides in Oakland.